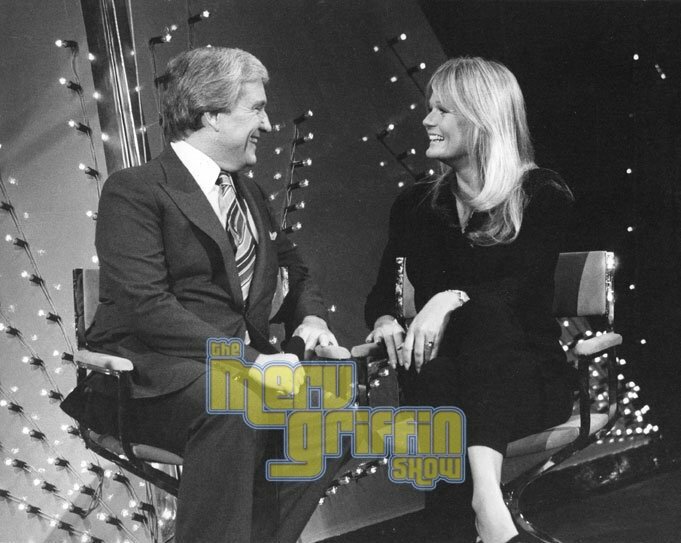 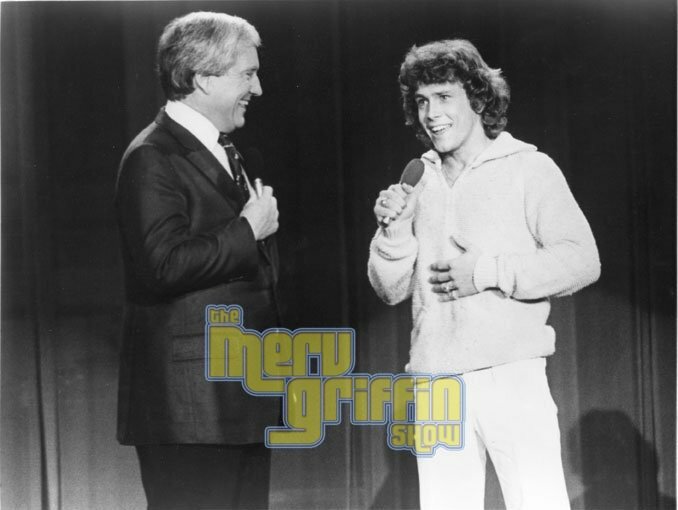 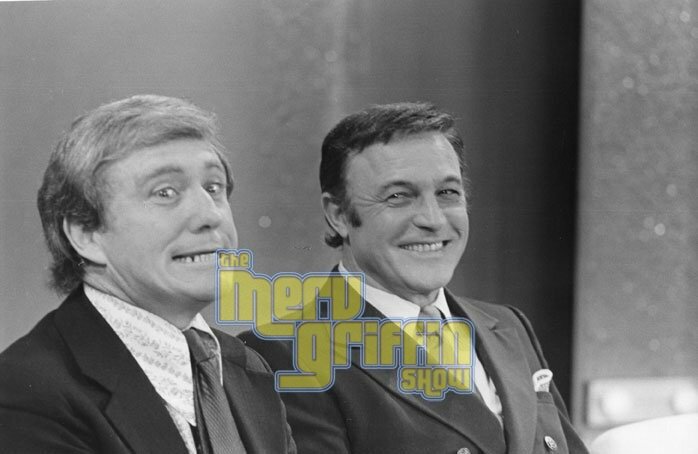 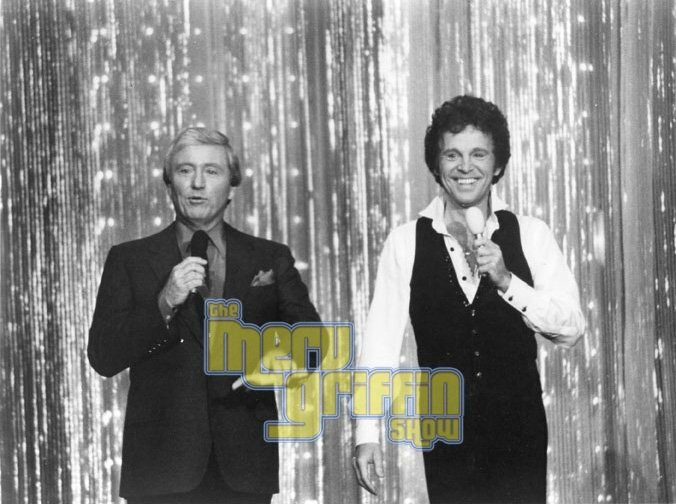 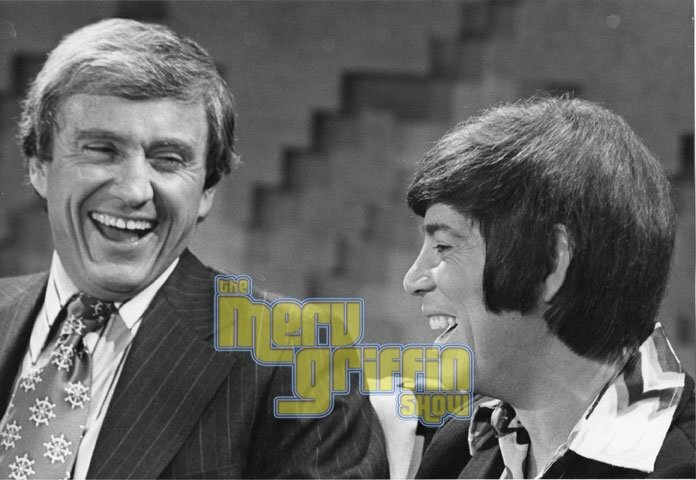 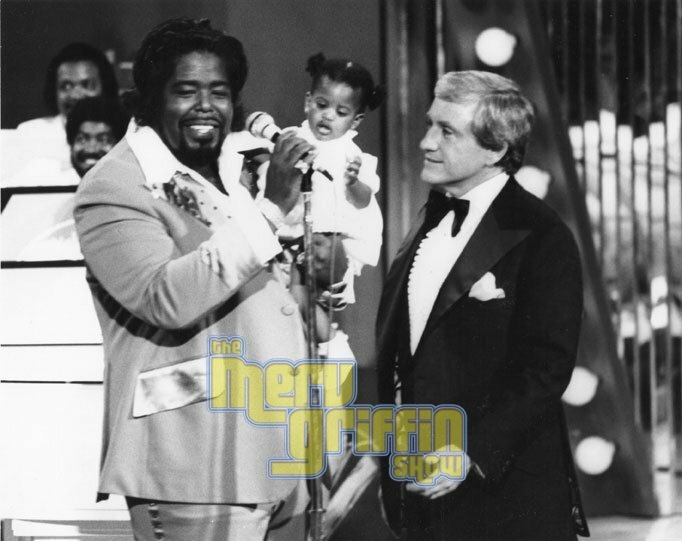 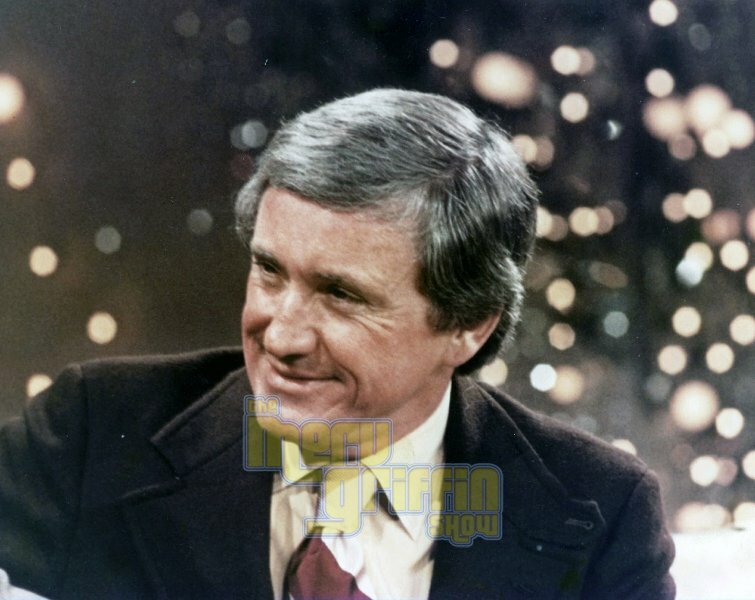 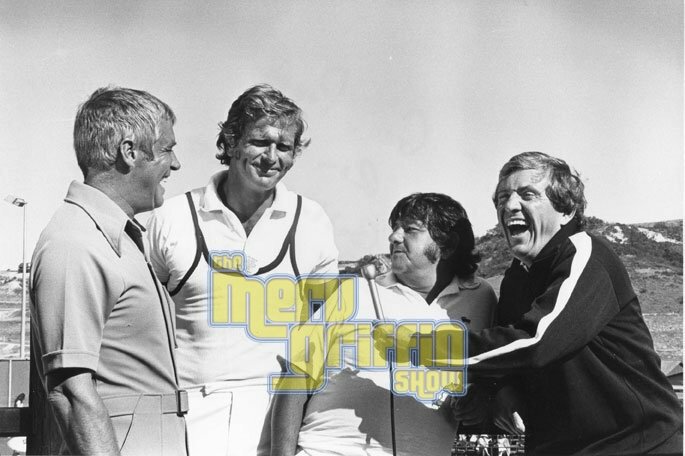 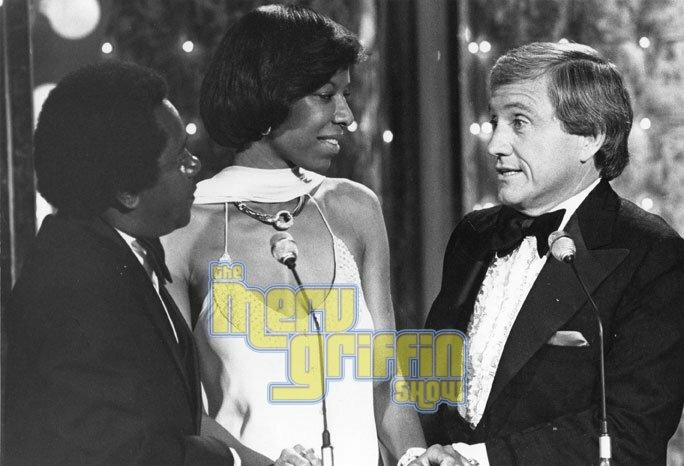 Welcome to the official website for Merv Griffin, beloved TV host, entertainer, and media mogul. 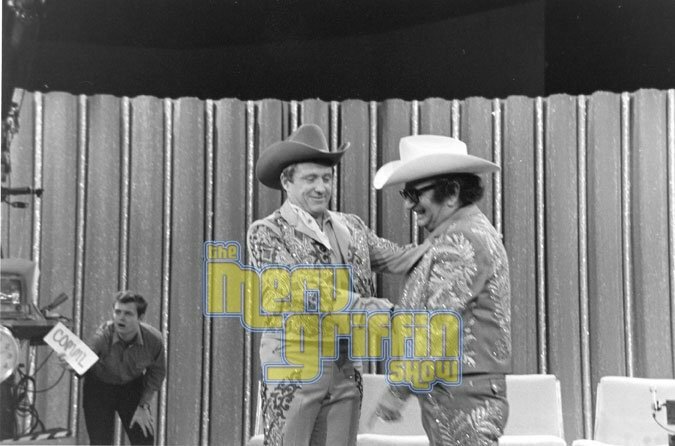 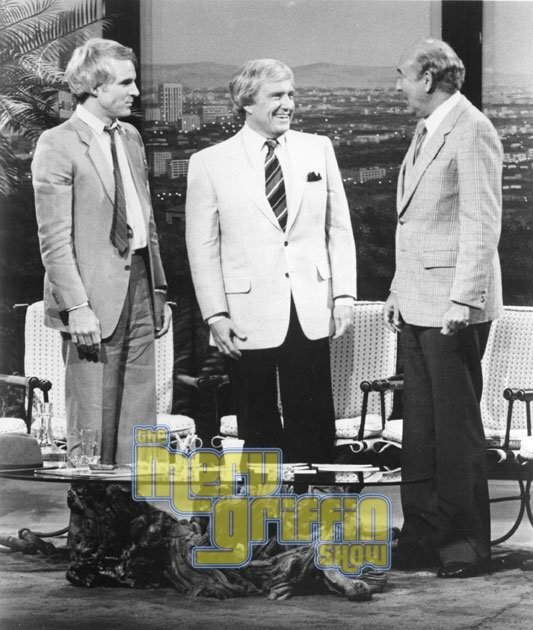 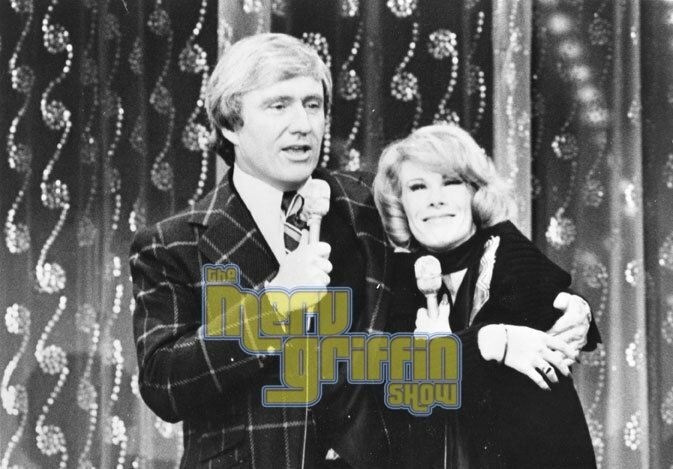 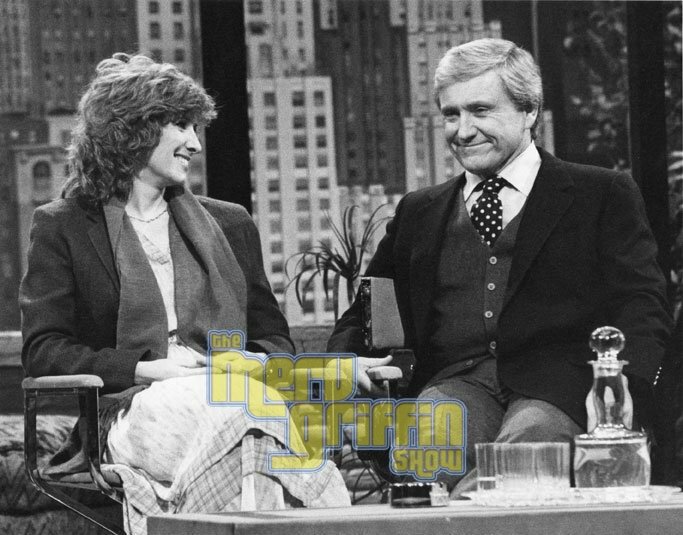 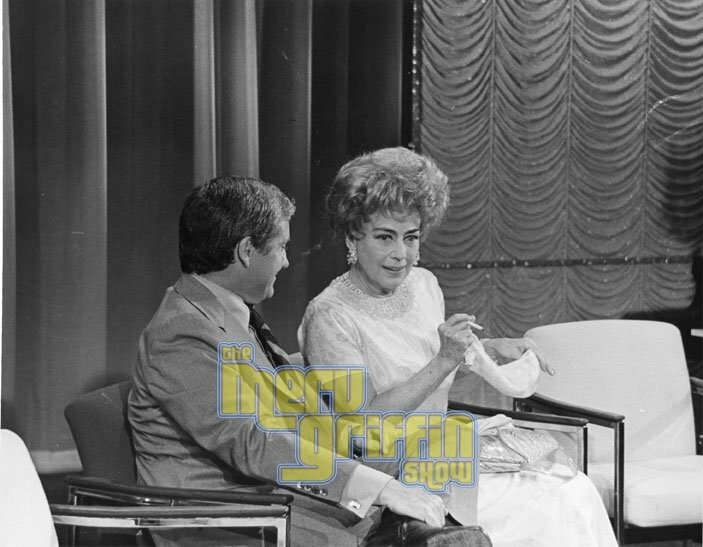 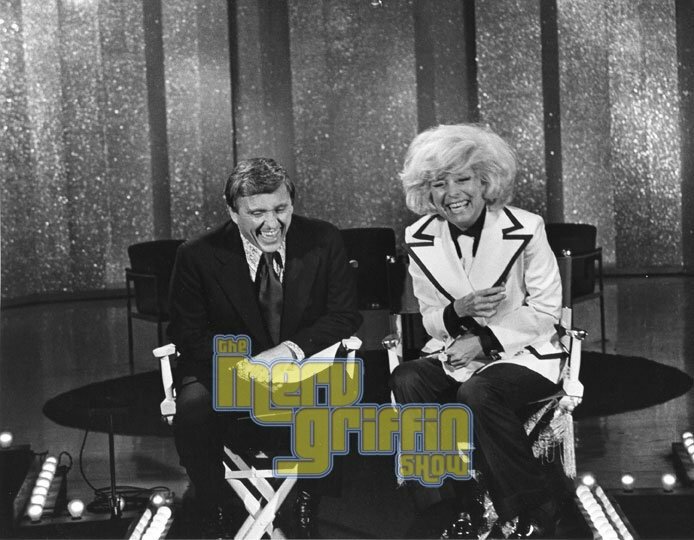 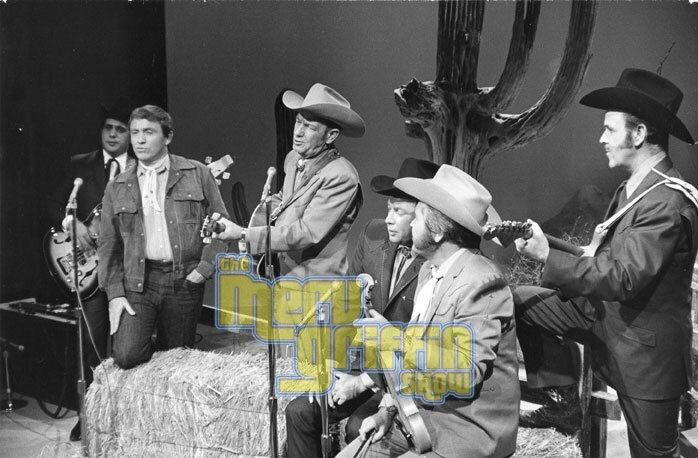 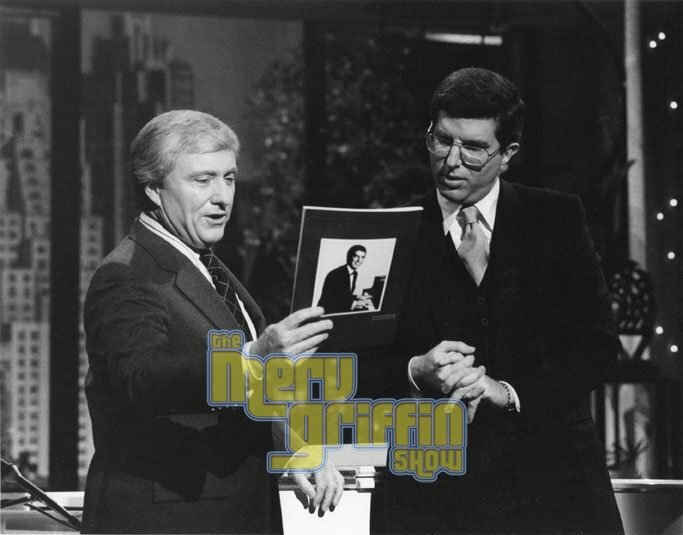 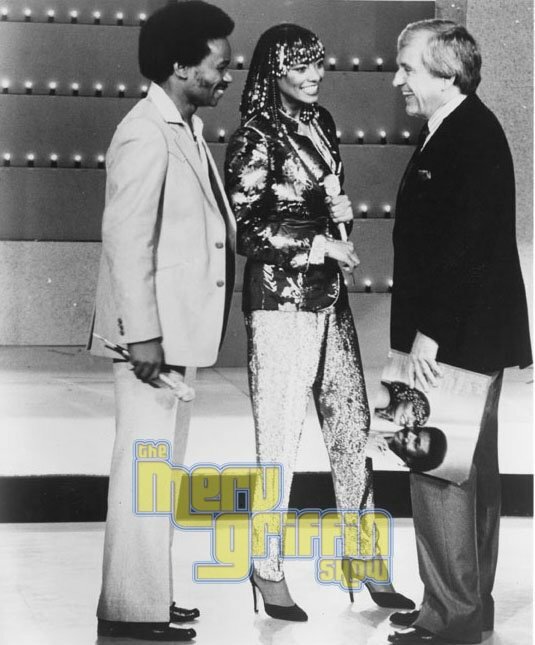 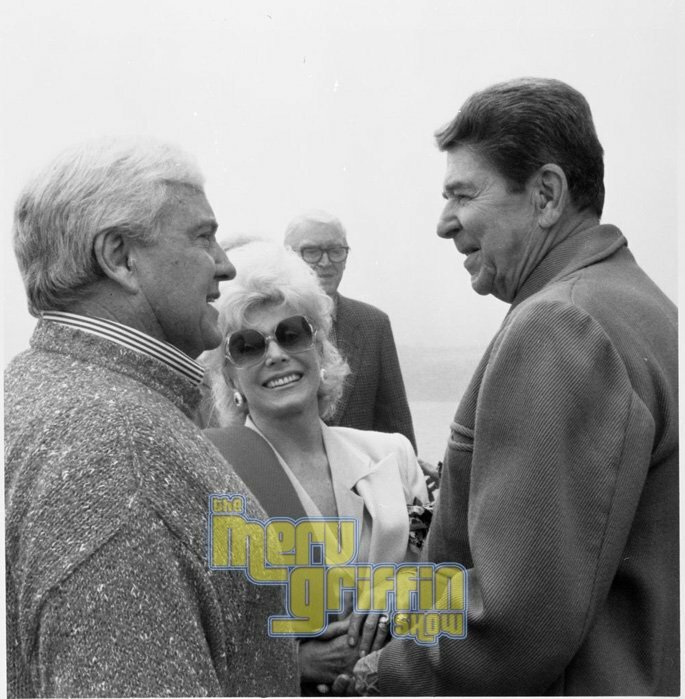 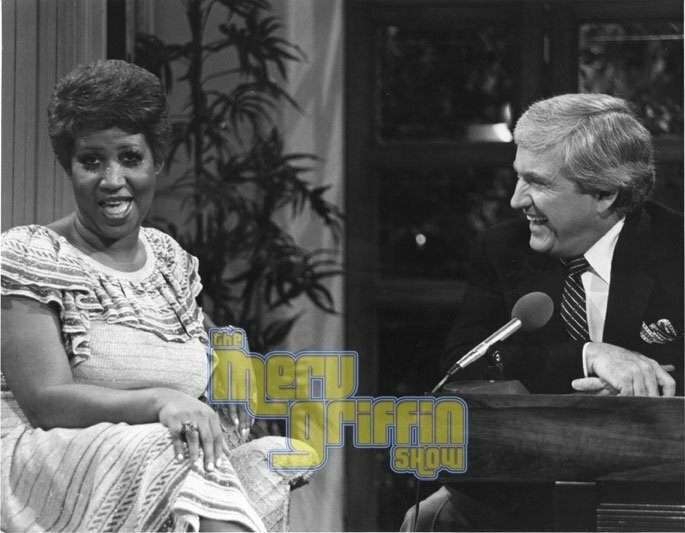 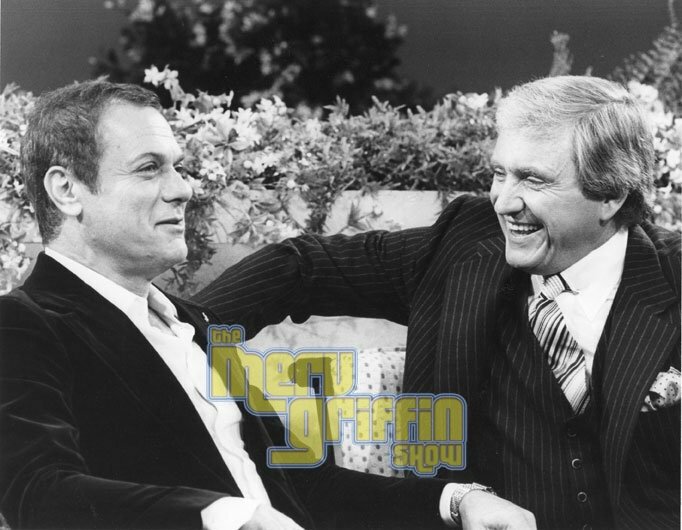 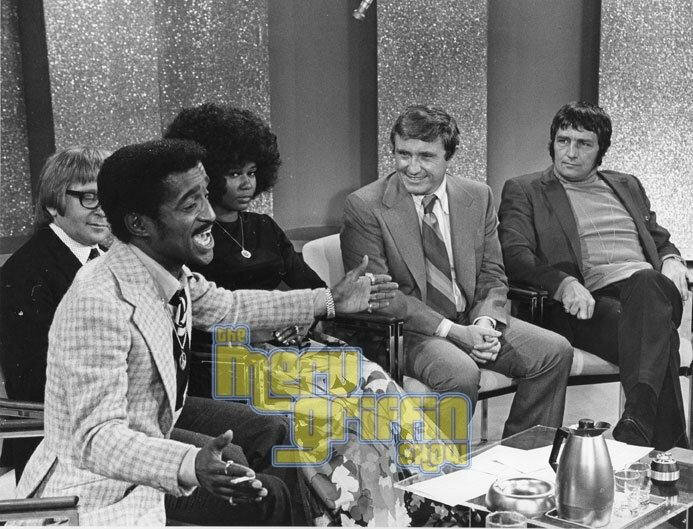 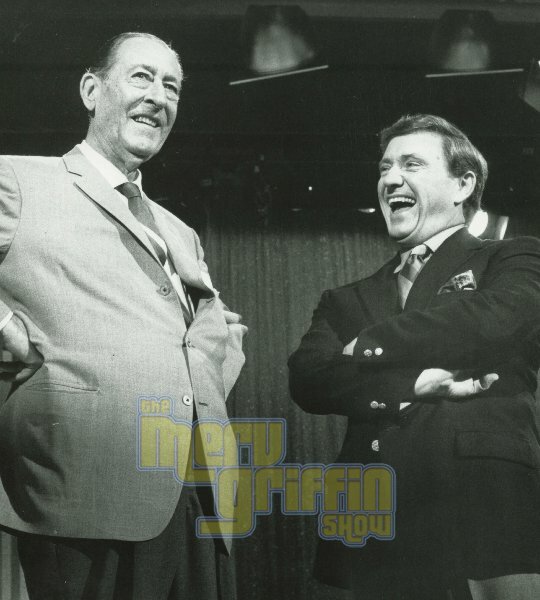 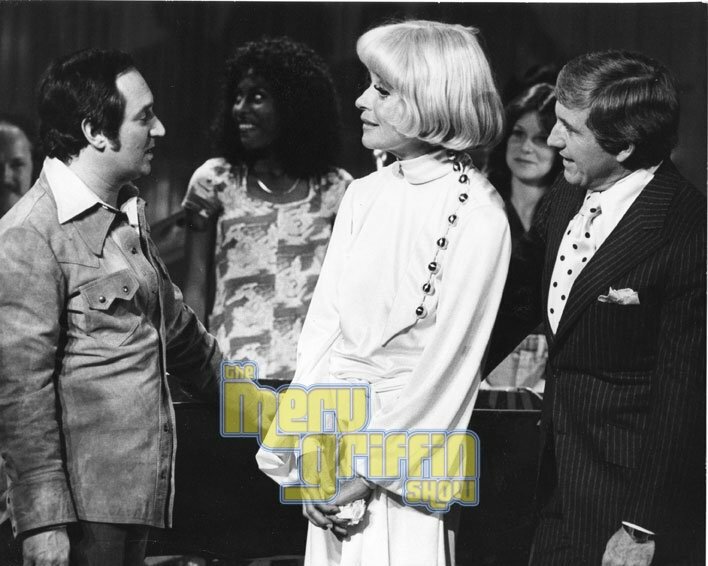 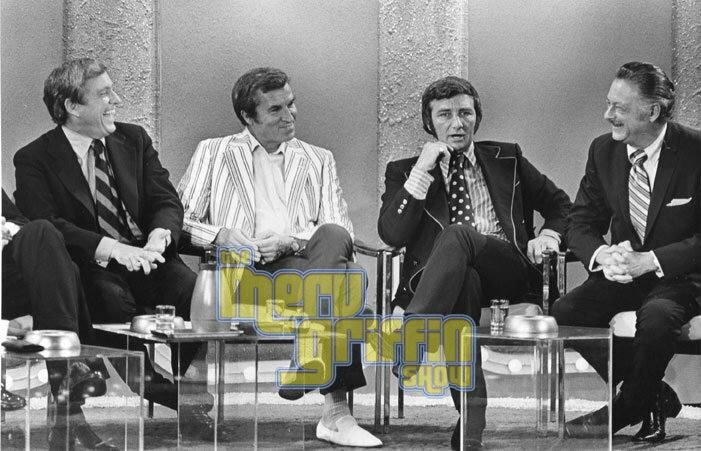 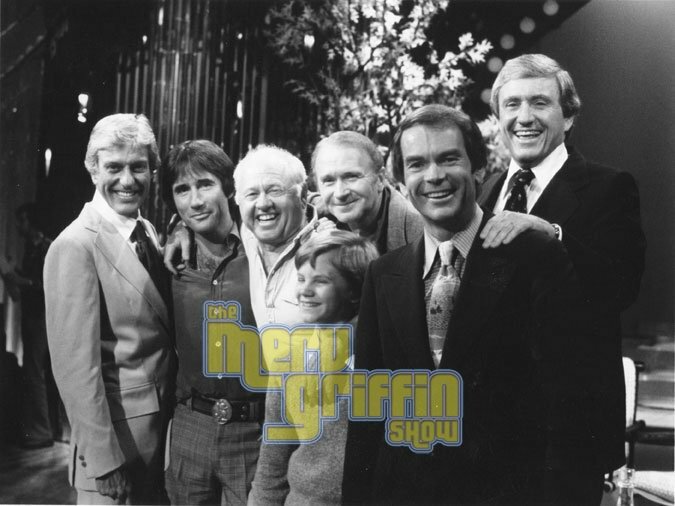 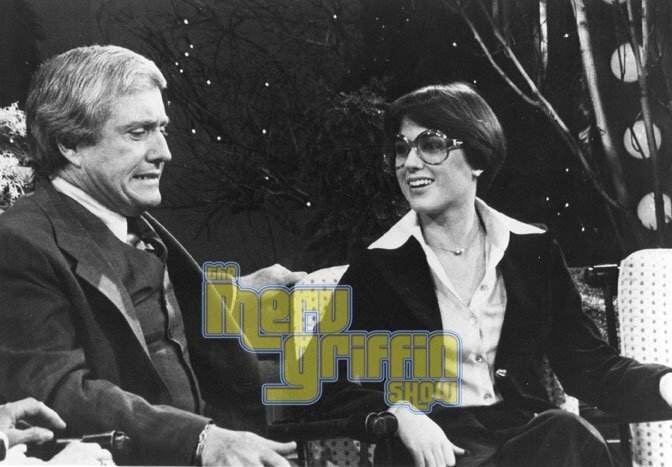 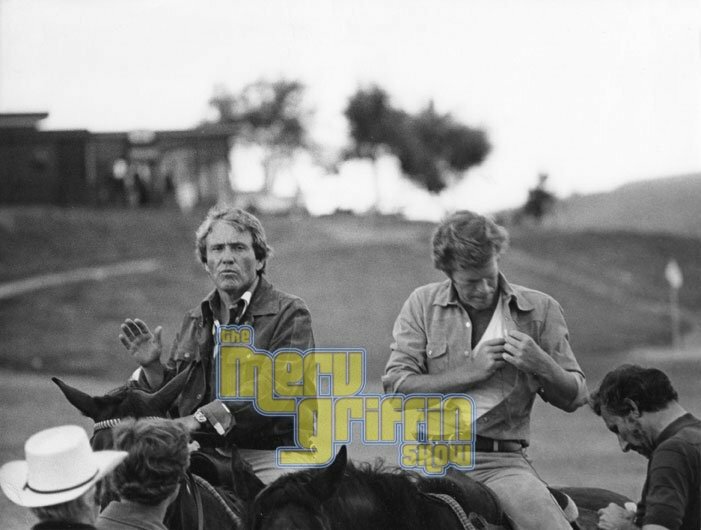 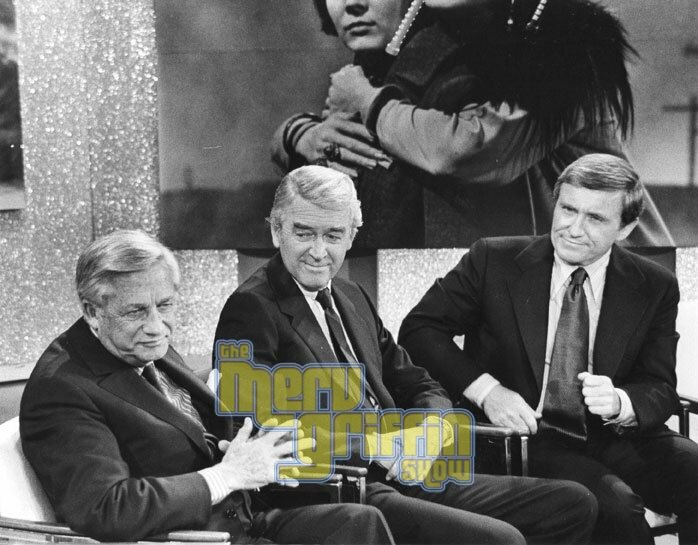 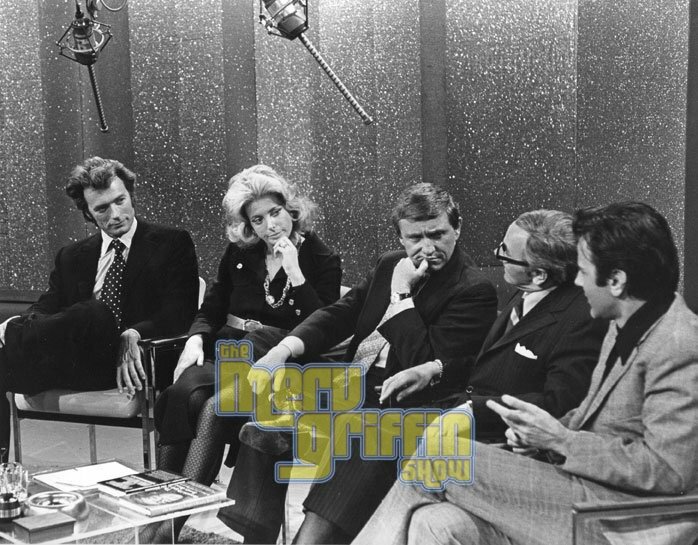 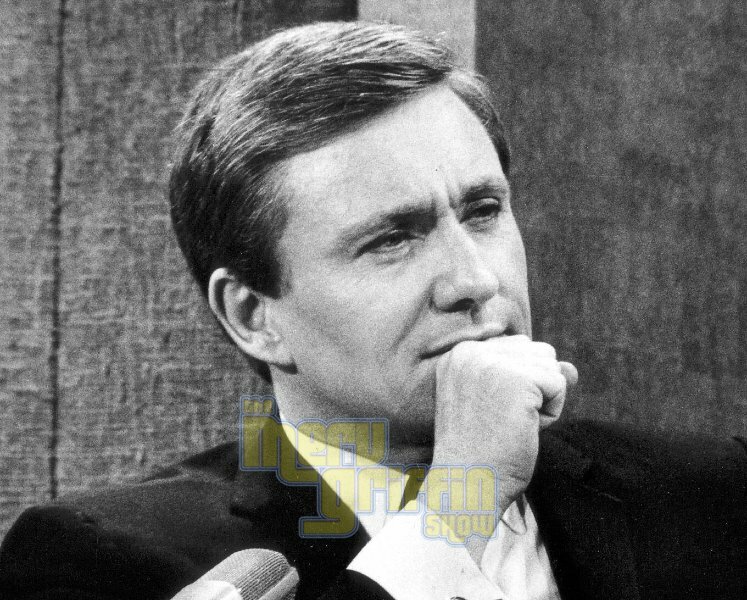 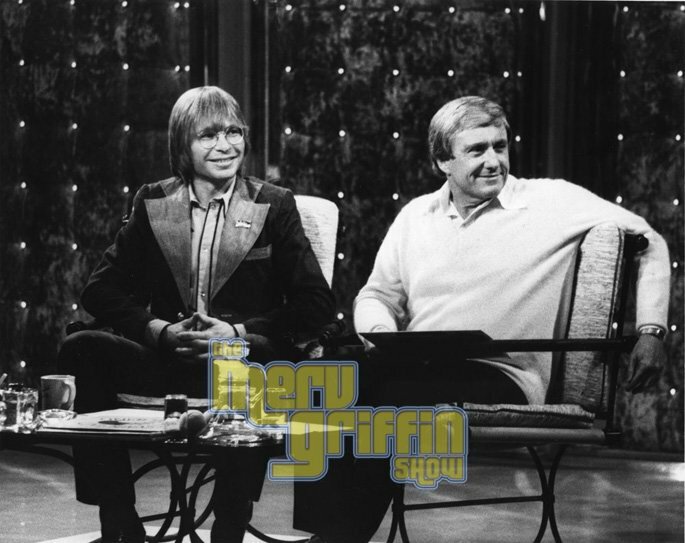 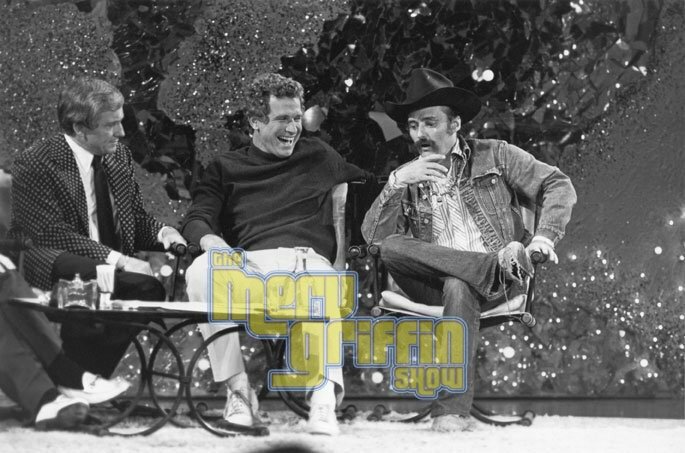 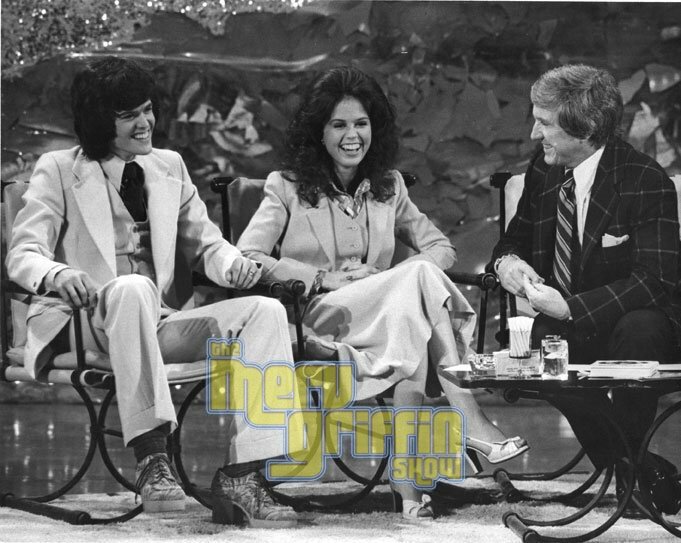 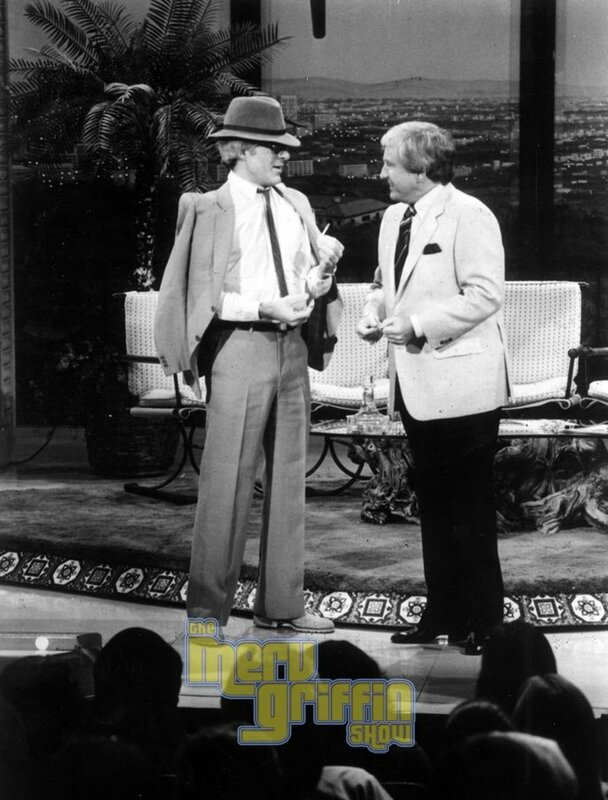 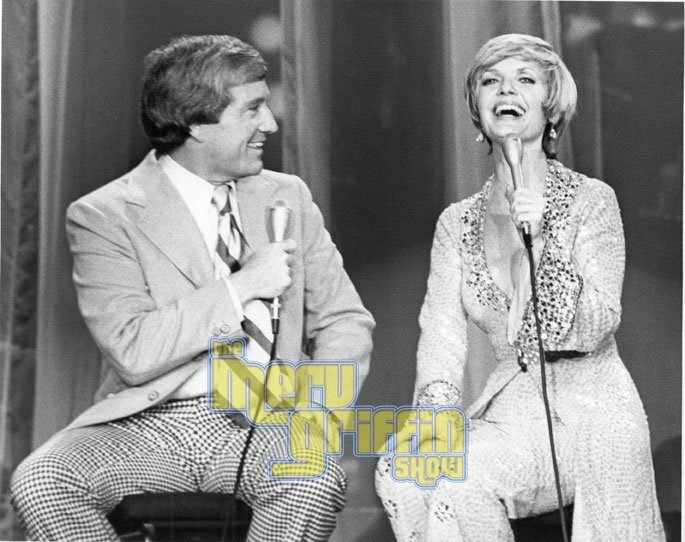 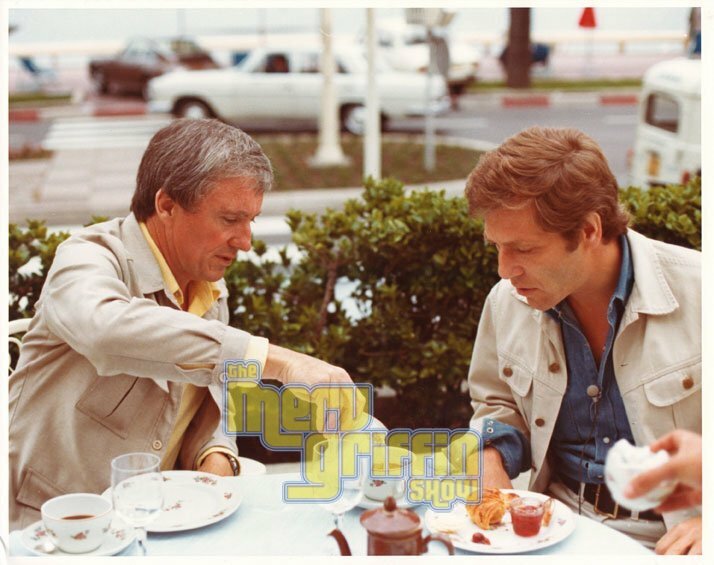 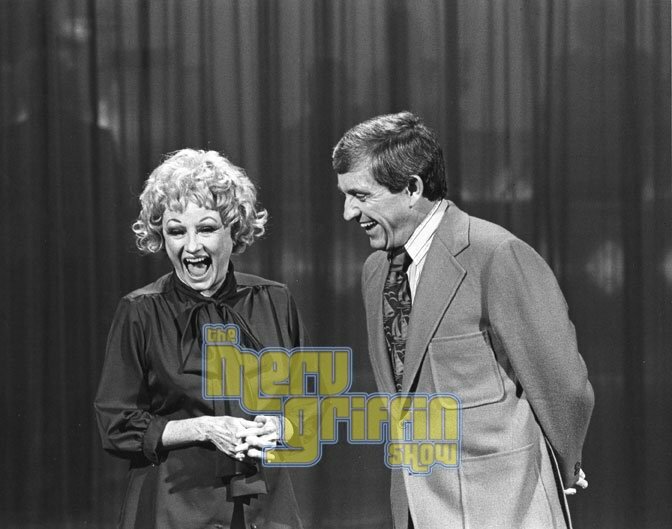 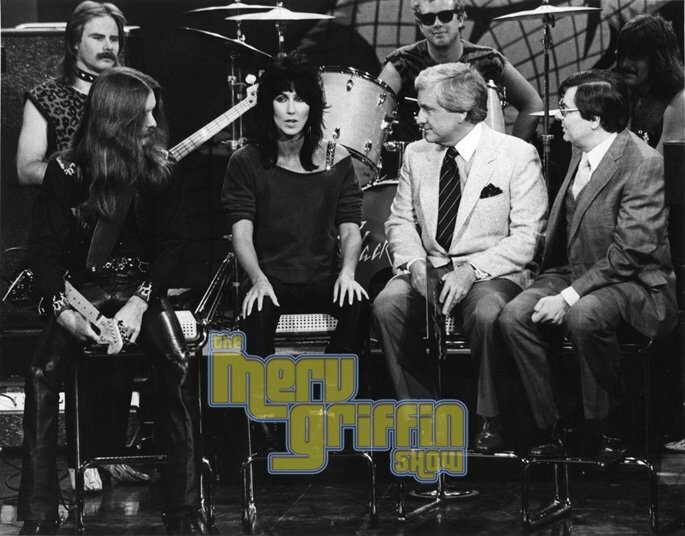 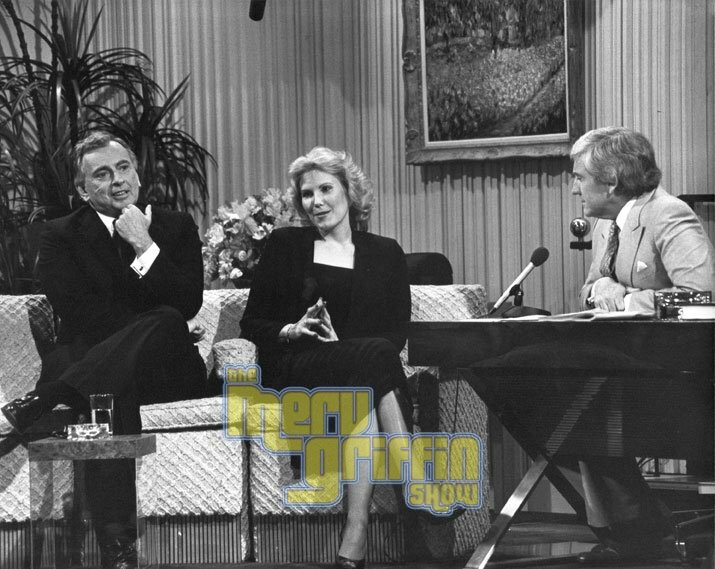 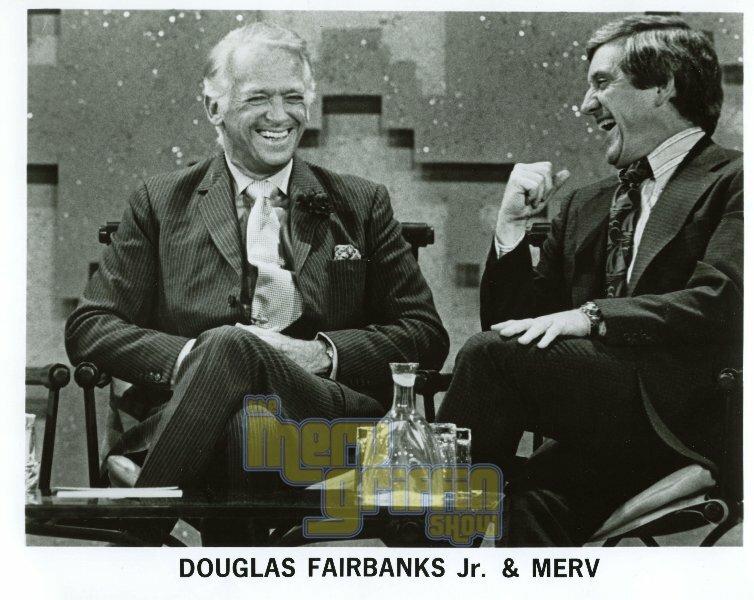 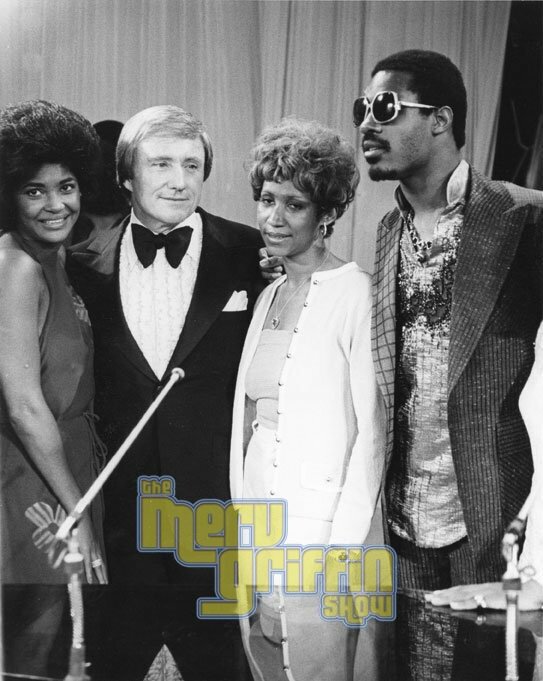 Here you’ll find current news, memorabilia, history, the exclusive Box DVD set, information on clip licensing for The Merv Griffin Show and more. 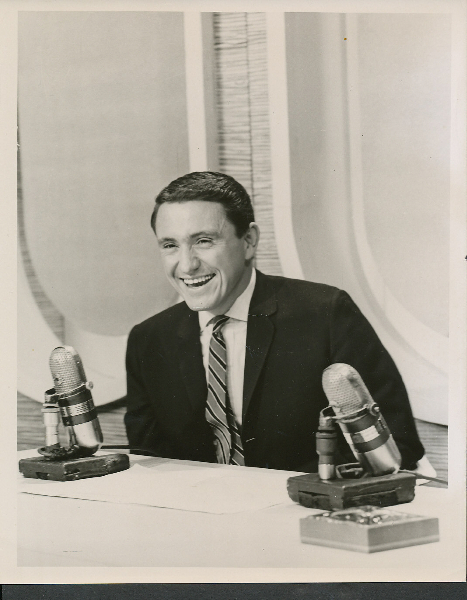 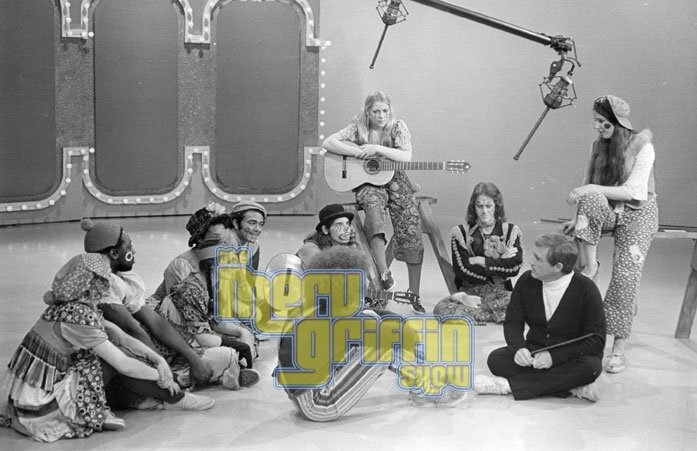 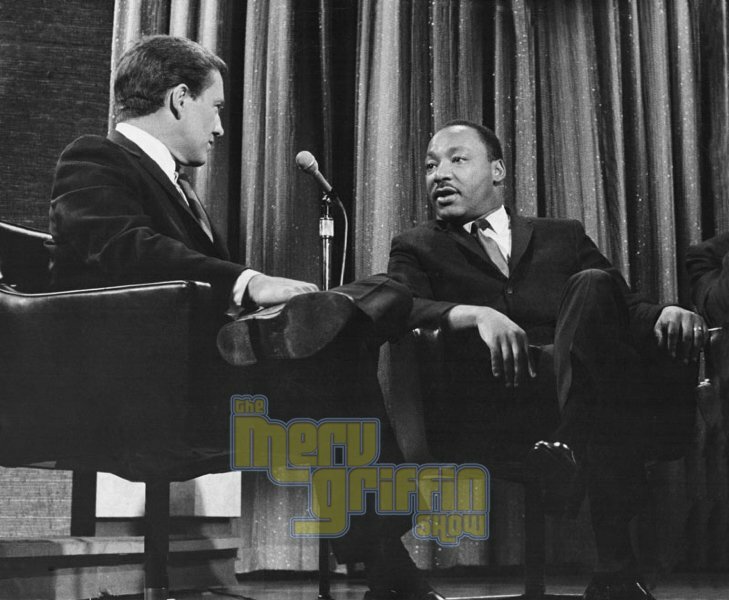 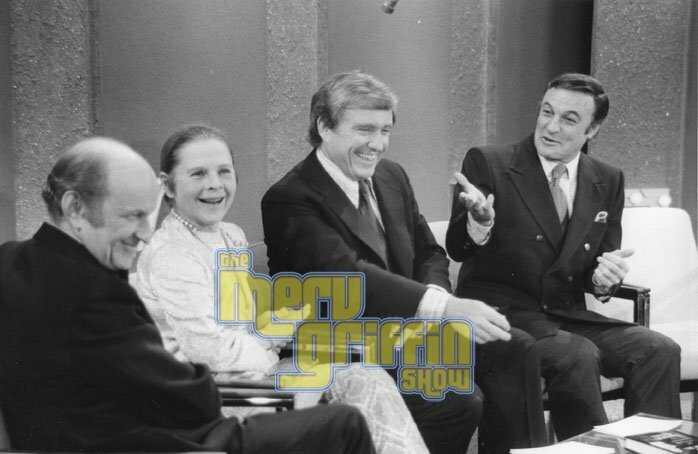 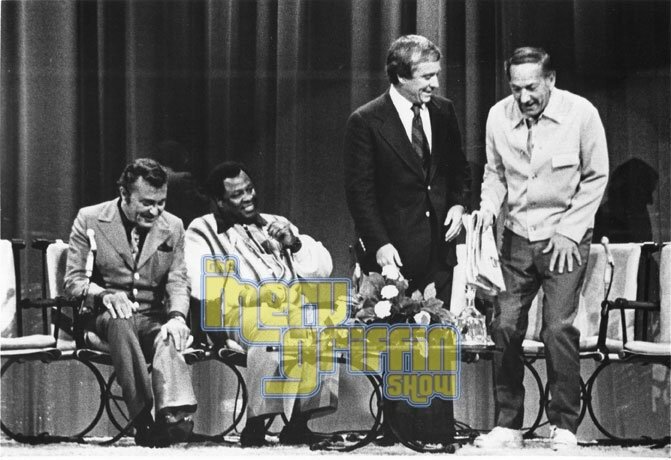 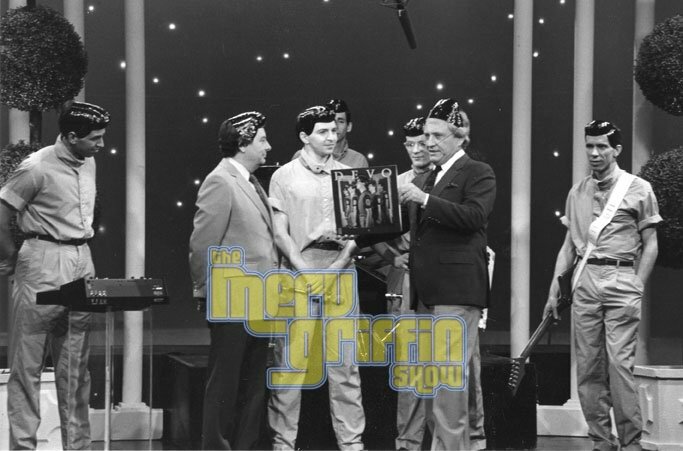 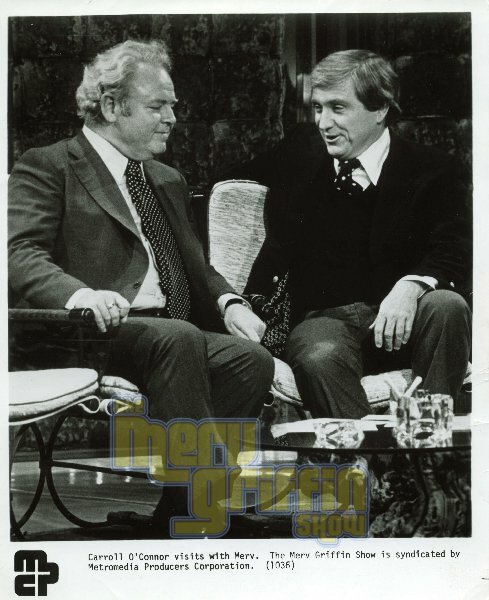 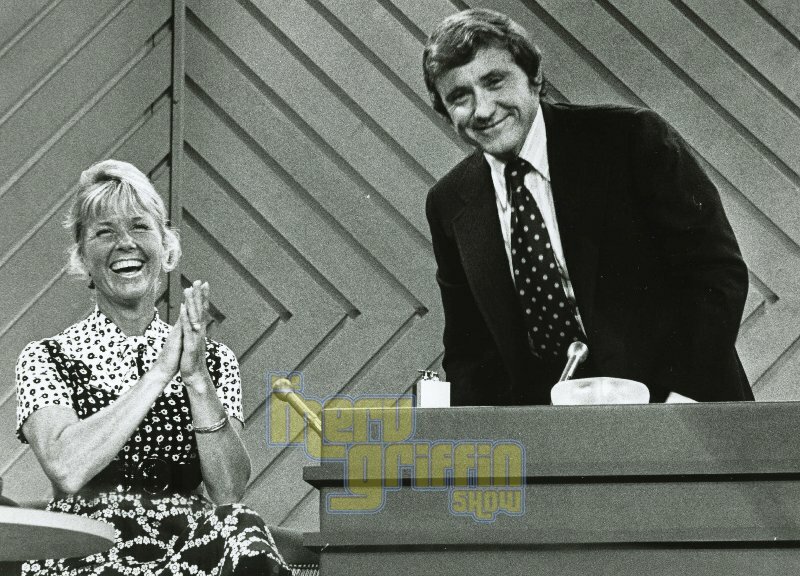 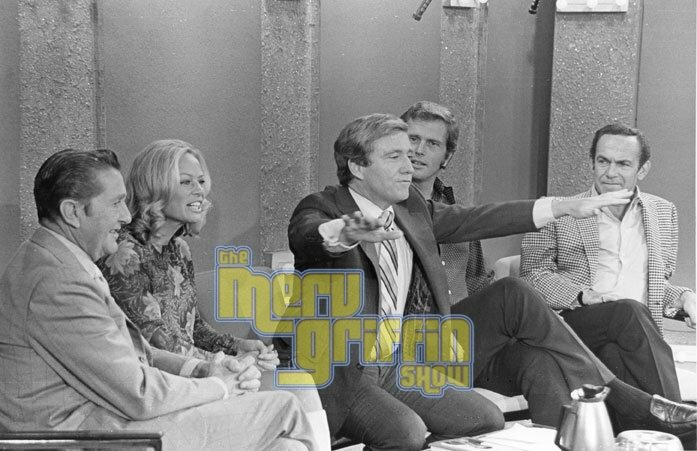 The Merv Griffin Show ranks as one of television’s most highly successful and long-running variety/talk shows. 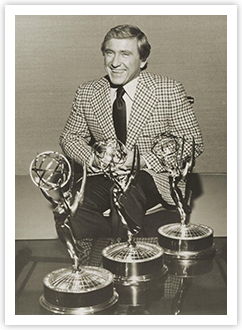 Between 1962 and 1986, the daily program garnered critical acclaim, multiple Emmy Awards, and a loyal audience, setting a standard that remains enviable today. 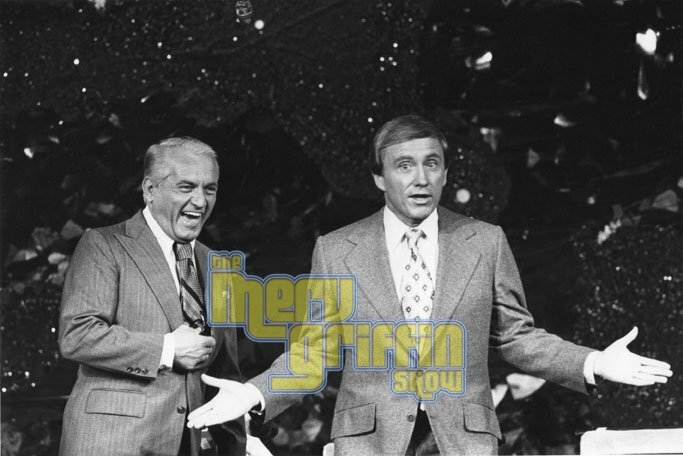 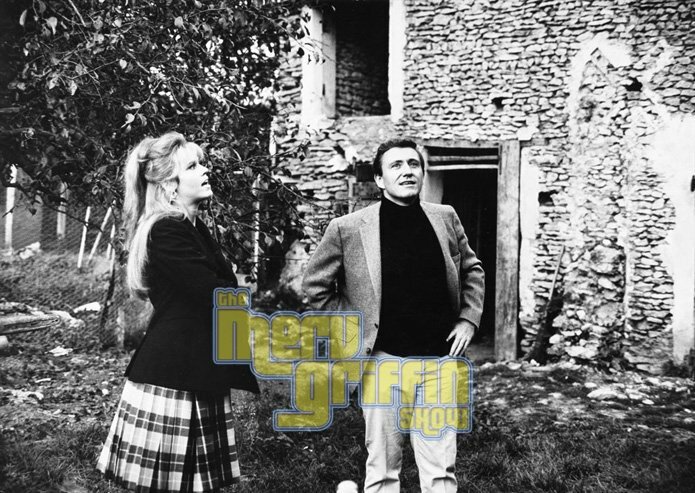 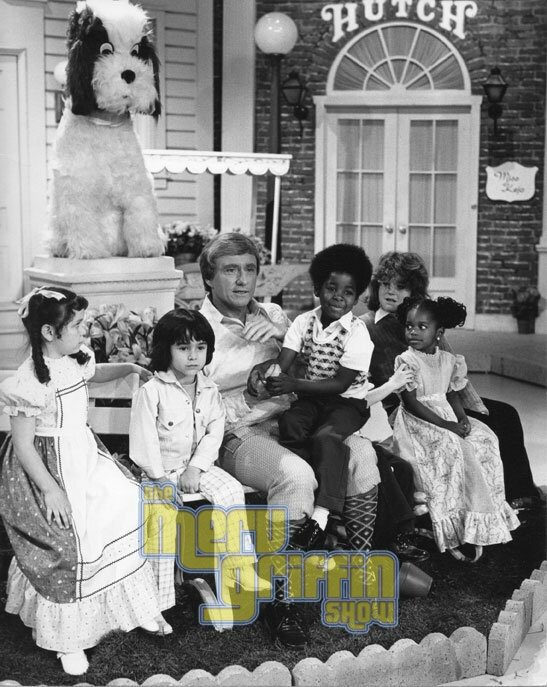 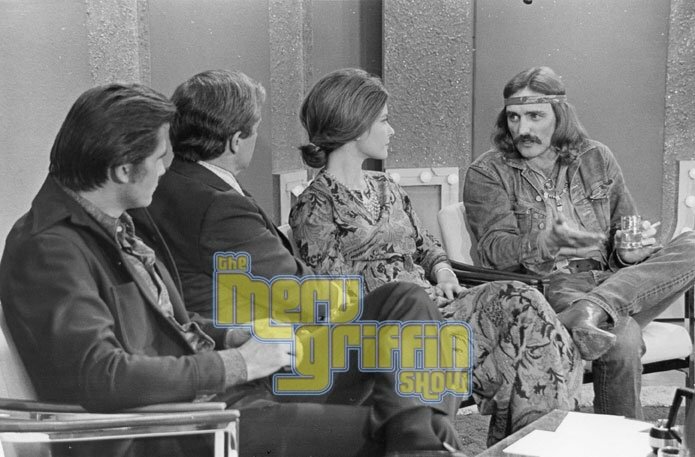 The Merv Griffin Show wasn’t Merv’s only successful television venture. 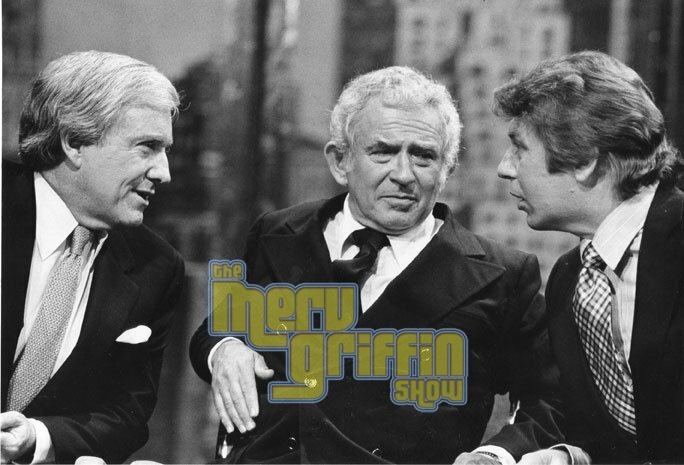 Under the banner of his own company, Griffin Productions, Merv developed and packaged two of the most successful game shows in television history, Jeopardy! 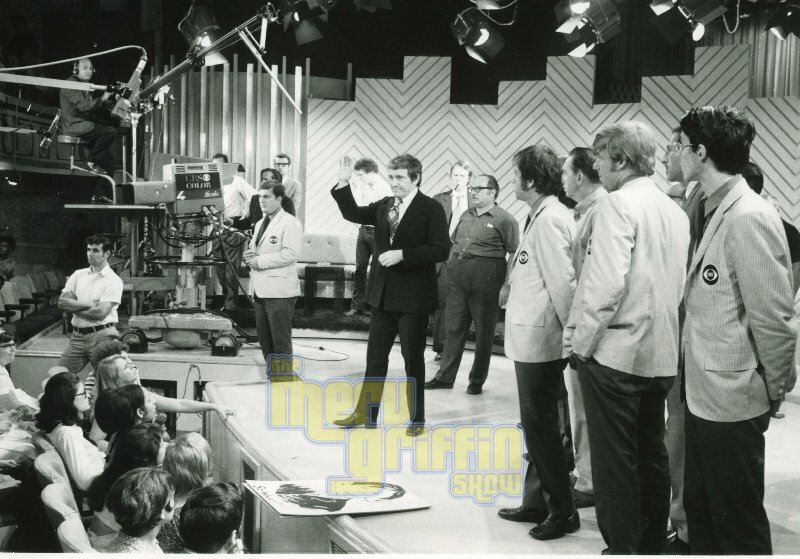 and Wheel of Fortune, among many others. 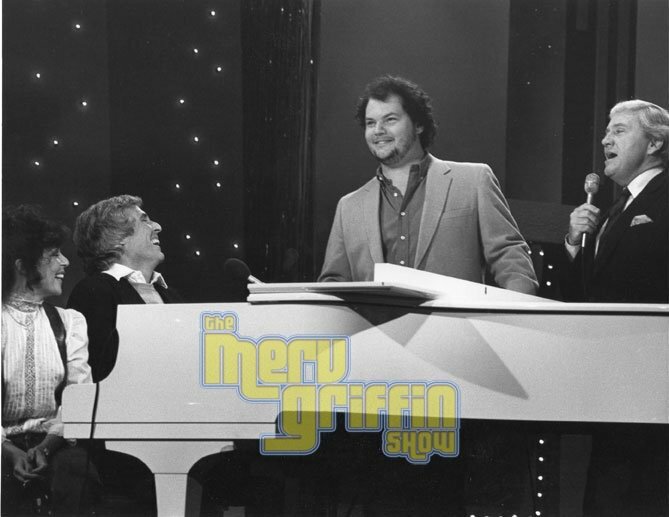 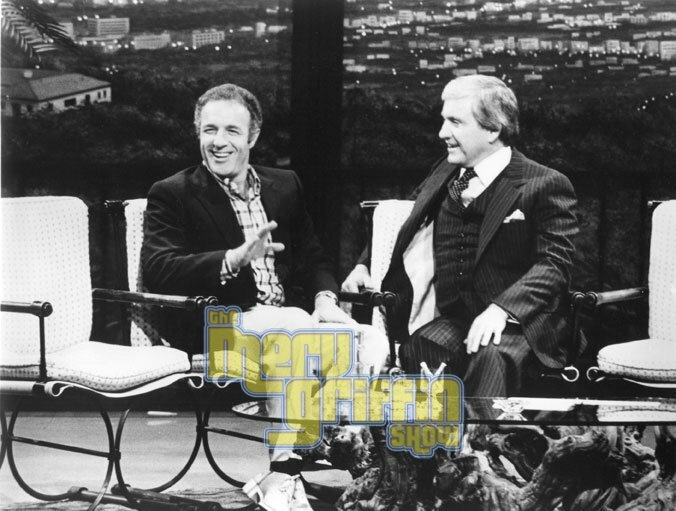 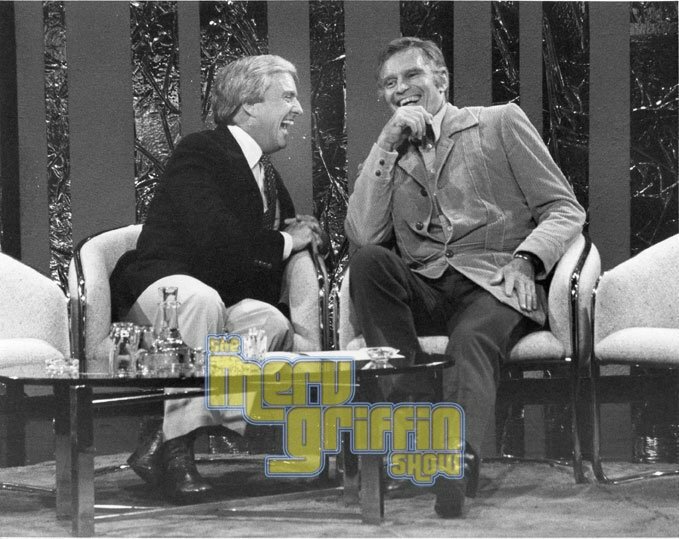 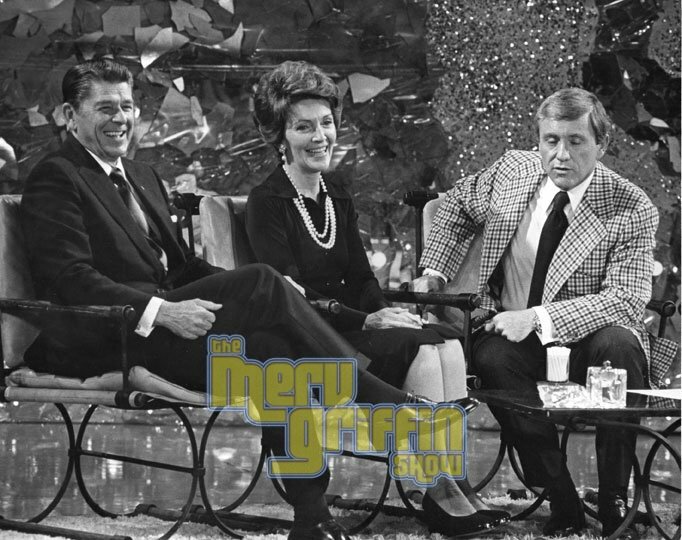 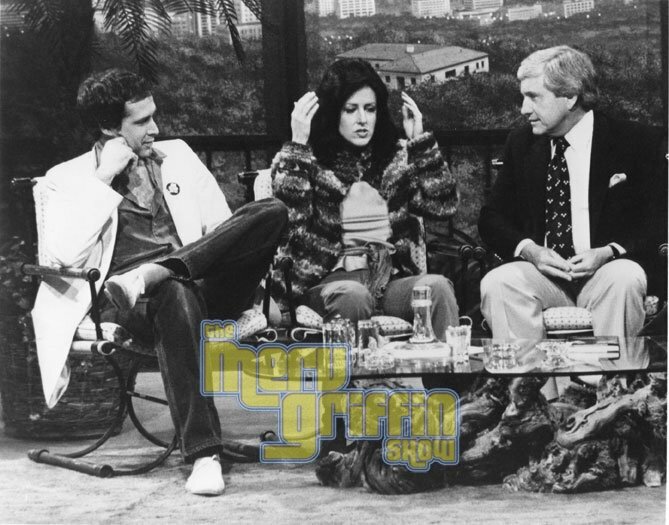 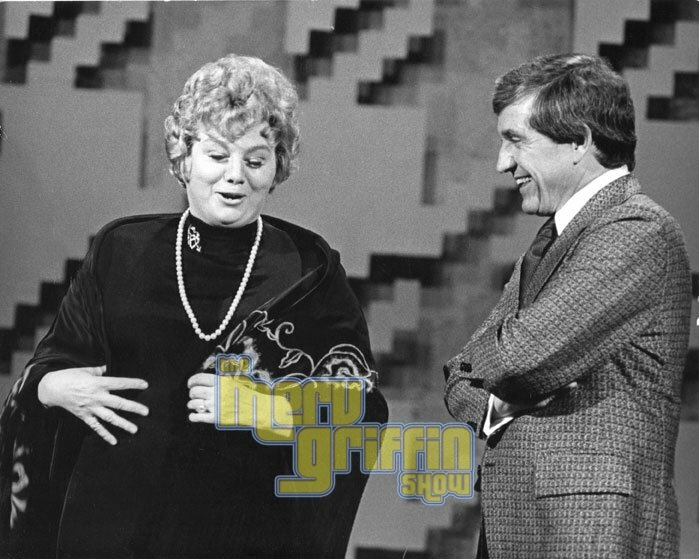 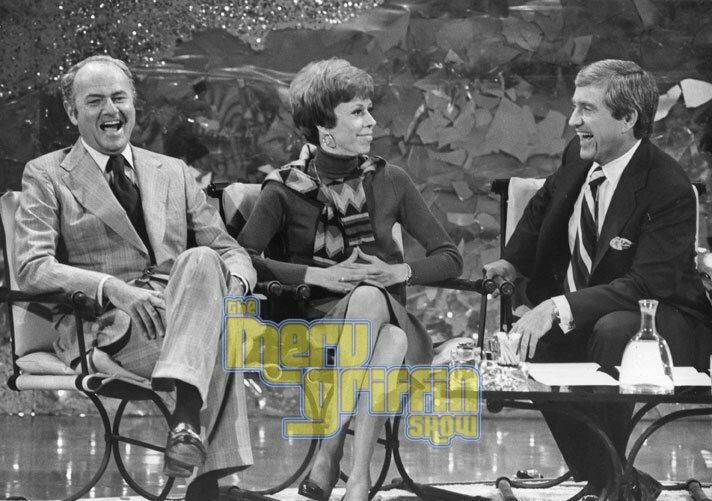 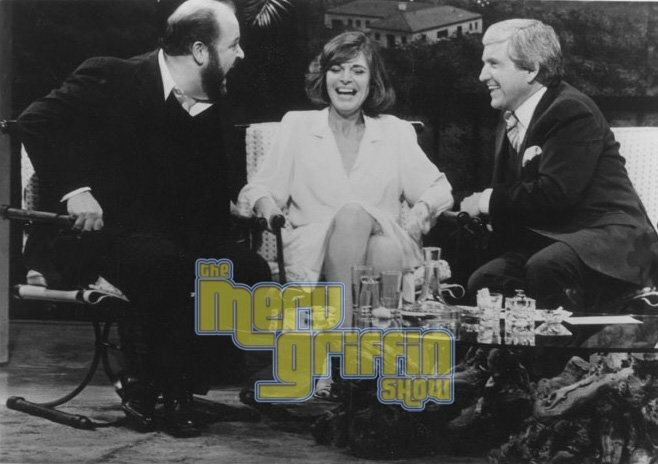 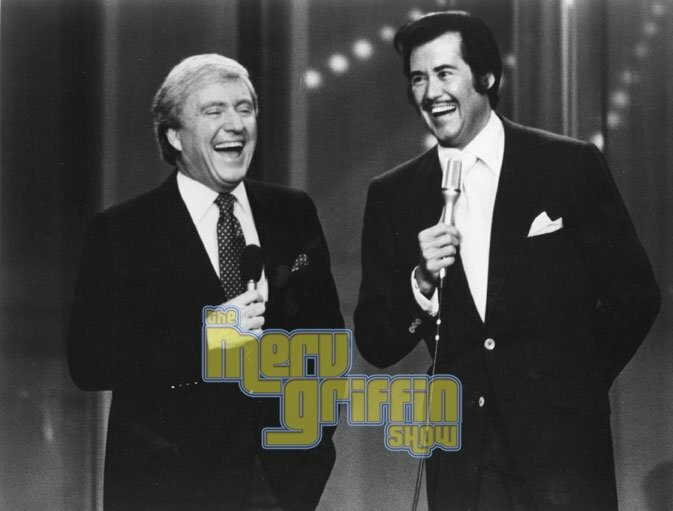 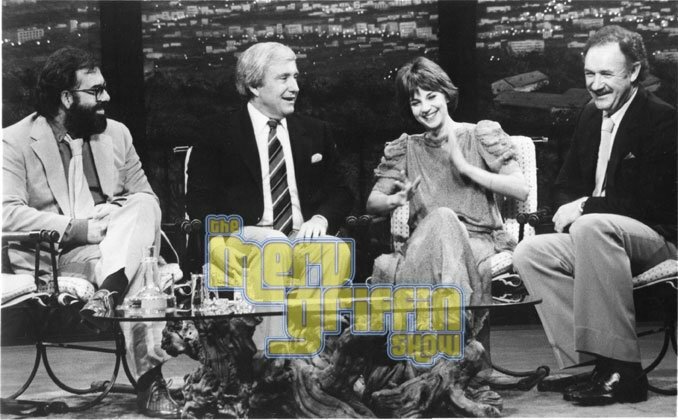 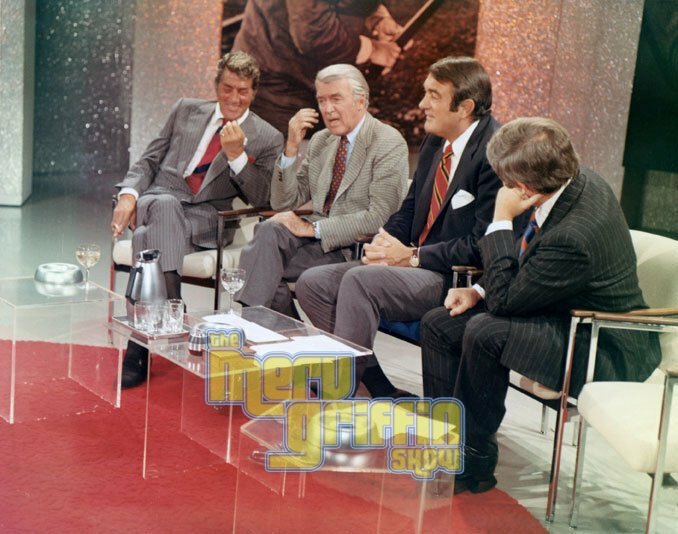 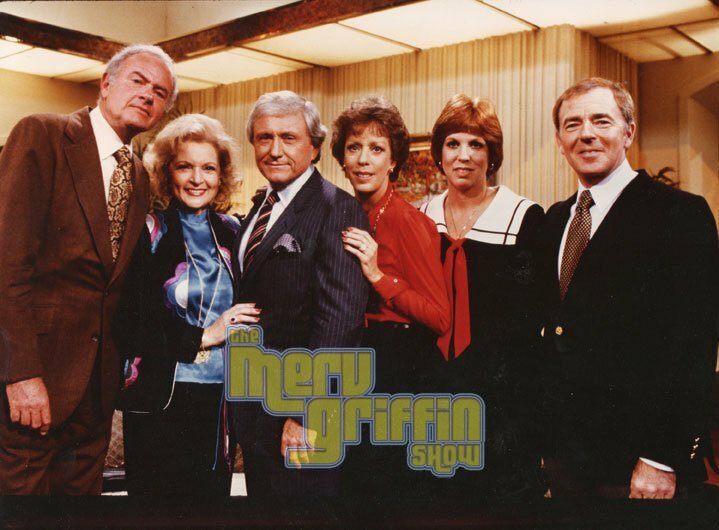 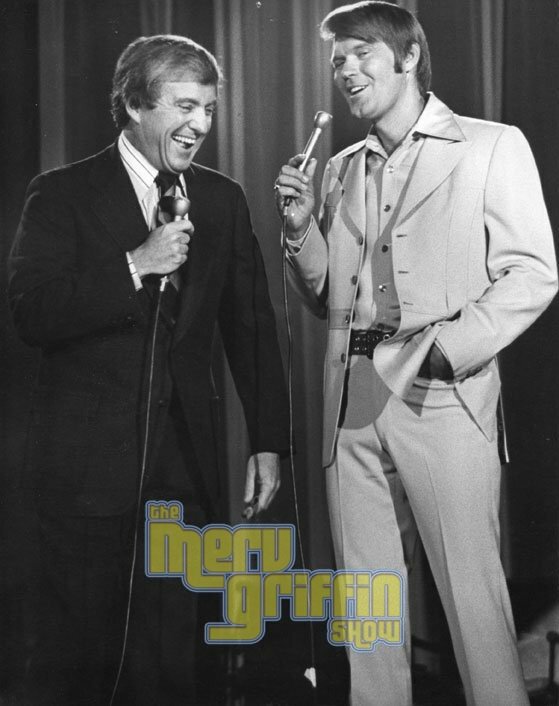 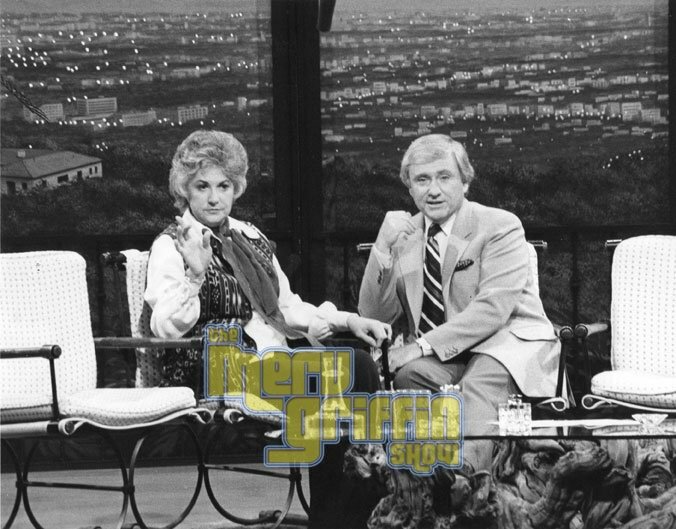 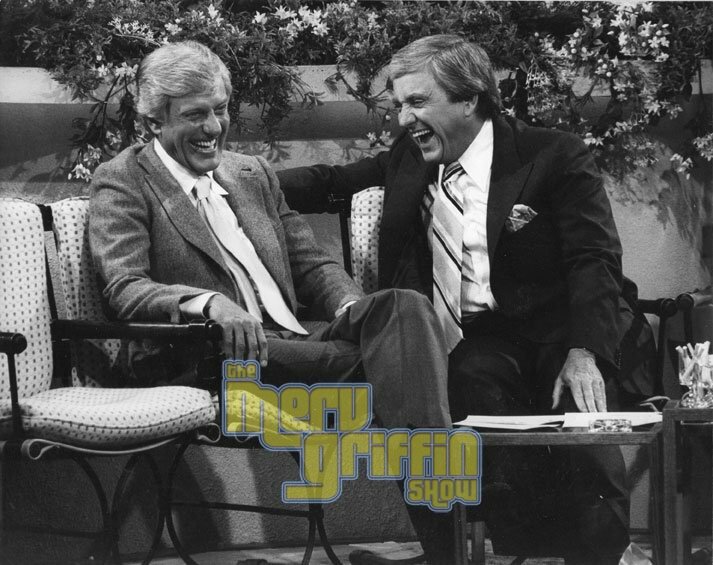 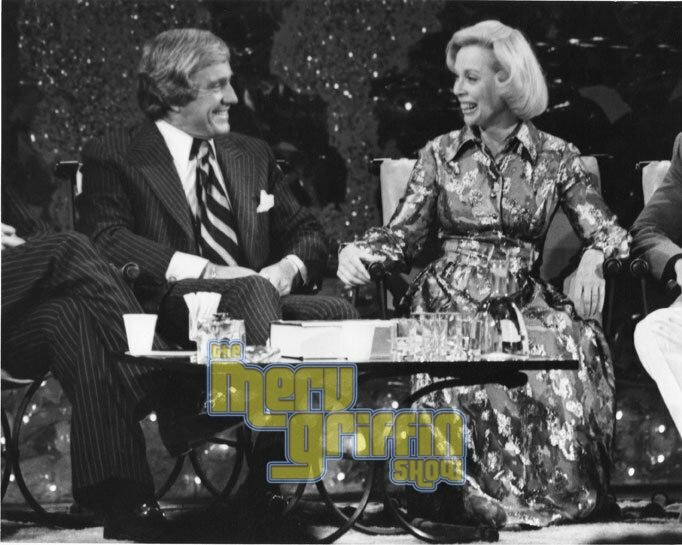 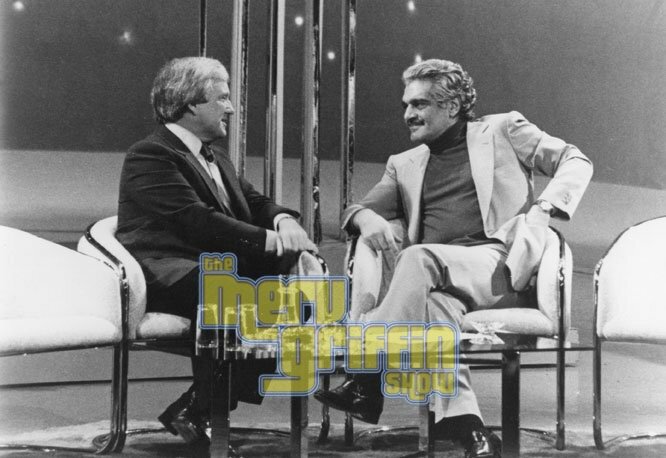 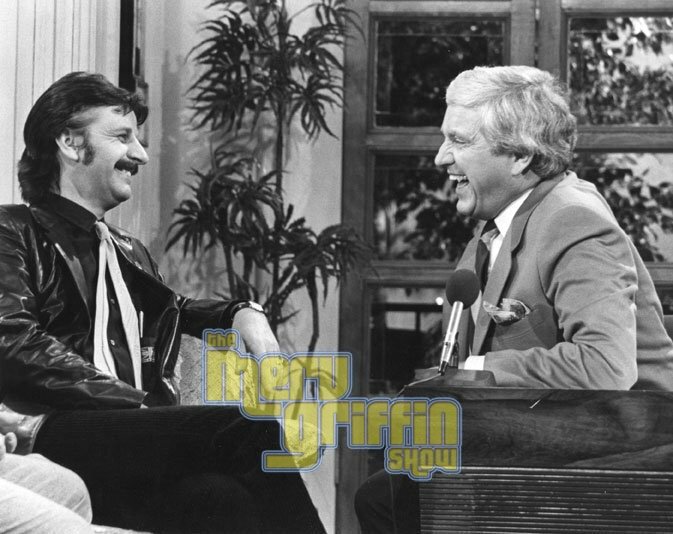 Fans of Merv can follow us on Facebook and Twitter, as well as join nearly 21,000 subscribers on our YouTube channel in viewing classic clips and historic interviews from The Merv Griffin Show. 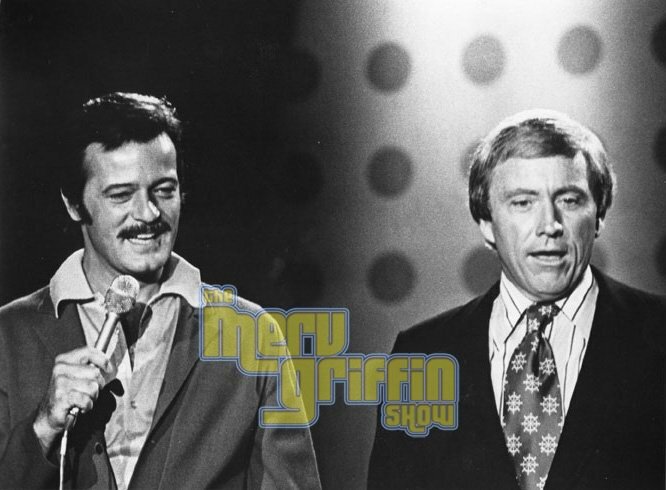 Visit our blog for great trivia, history, and behind-the-scenes stories from Merv’s career and life. 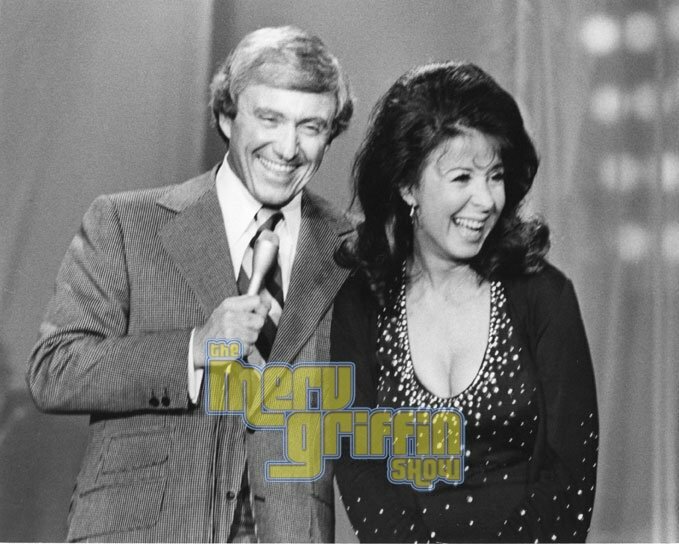 Enjoy all this site has to offer and thank you for visiting!